While photos of buildings and things dominate the blog, keep in mind we do photography of cats, dogs, other pets and animals. We work out of Clinton, Tennessee and cover the Knoxville region of surrounding counties including Anderson, Roane, Knox, Morgan and Campbell Counties. Use the email form to contact us for complete information and if your area is included. Great Horned Owl released back into the wild, July 2012. In special circumstances, we do photos gratis for not-for-pay, non profits and organizations who have no budget for photography. 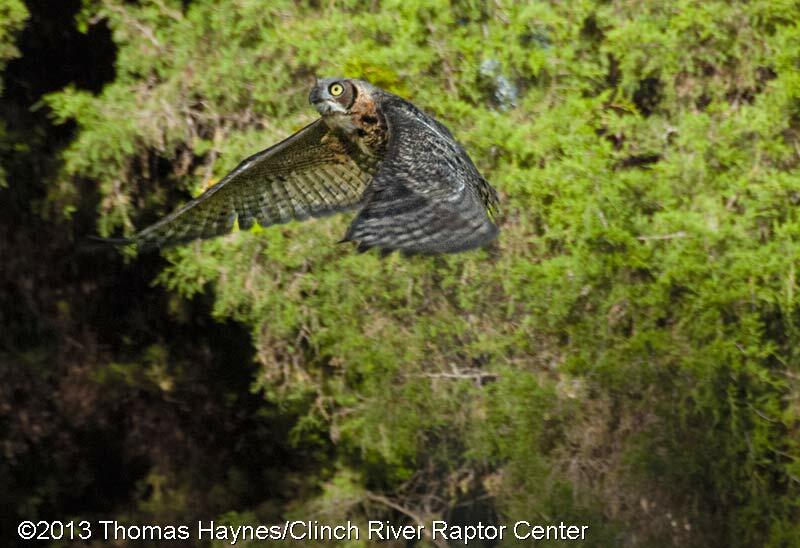 One example is the Clinch River Raptor Center, a rehabilitation location for birds of prey located in the Middle School at Clinton, Tennessee. That is why the owl release photo is included on this page. Contact Thomas with the Form at Upper Right. what photography you want us to do. 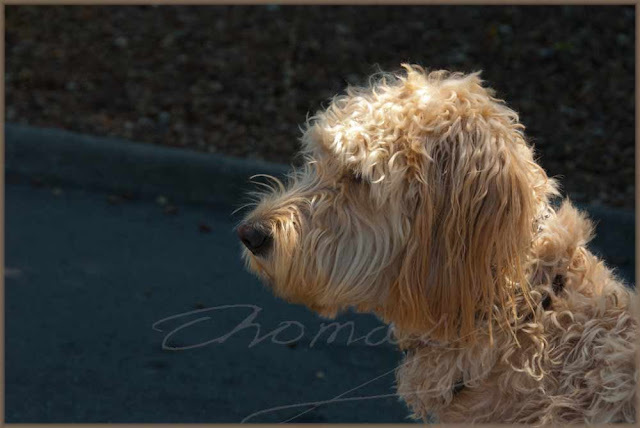 Ask for pdf of basic animal/pet photo pricing.